Bank of Baroda, IDBI Bank, Indian Bank, Punjab and Sind Bank, and Allahabad Bank have already informed the stock exchange that the scheduled strike will affect banking services. Banking services may get affected for the next two days as 10 major banking and trade unions have announced nation-wide strikes on Tuesday and Wednesday against the "anti-policies" of the government. This will be the third consecutive strike by the central trade unions in a month. They are protesting over several issues, including the merger of state-owned Dena Bank and Vijaya Bank with Bank of Baroda. The strike call could also affect ATM services across the country. However, private banks will remain functional. Bank of Baroda, in its BSE filing, said All India Bank Employees Association (AlBEA) and Bank Employees Federation of India (BEFI) have served a notice of strike to the Indian Banks' Association, informing their decision to go on a nationwide strike on January 8 and 9. The bank said that in the event of the strike call, the functioning of the bank's branches/offices in some of the zones may be affected. IDBI Bank, in its filing to the stock exchange, said the bank has received nationwide strike notices from the India Bank Employees Association and the Bank Employees Federation of India in support of their various demands. "All AIBEA members, in which the workmen union of our bank is affiliated, has given a call for Strike on Tuesday, and Wednesday," confirmed Karur Vysya Bank. The bank said that "if the strike call materialises, the normal working may get affected at the bank". 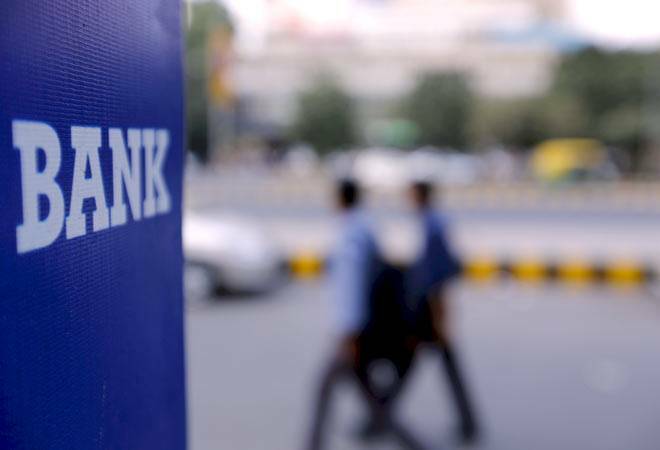 Other state-owned banks including Indian Bank, Punjab and Sind Bank, and Allahabad Bank have also informed the stock exchange about the proposed strike. "The bank is taking all the necessary steps in terms of the existing guidelines for smooth functioning of bank's branches on the day of strike, in the event the strike materialises," an Allahabad Bank notification said. Major unions that will participate in the strike include the Bank Employees Federation of India (BEFI) and the All India Bank Employees' Association (AIBEA). Other unions who could extend their support include the All India Bank Officers Confederation (AIBOC), the National Confederation of Bank Employees (NCBE) and the National Organisation of Bank Workers (NOBW). All these trade unions operate under the United Forum of Bank Unions, an umbrella organisation of nine unions that claims membership of 10 lakh officers and staffers. Before this, the bank unions had held a strike on December 21 and December 26. Also, farmers across the country under the aegis of the Left Peasant Wings will join the two-day nationwide general strike on January 8 and 9 called by 10 central trade unions, including INTUC, AITUC, HMS, CITU, AIUTUC, AICCTU, UTUC, TUCC, LPF and SEWA. They are protesting against the alleged repressive policies for workers adopted by the Narendra Modi-led BJP government. Meanwhile, the Centre through a notification has advised these government employees not to "resort to or in any way abet any form of strike in connection with any matter pertaining to his service or service of any other government employee". Any violation of government rules may attract disciplinary action against the employee concerned, the notification says. Earlier this week, the Cabinet had approved the merger of Vijaya Bank and Dena Bank with Bank of Baroda. Finance Minister Arun Jaitley had last week said in the Lok Sabha that there would be no loss of jobs due to the merger of public sector banks.